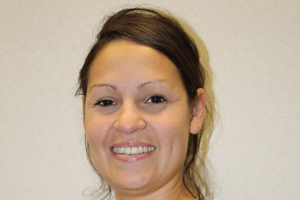 Banks Sadler has appointed Nathalie Perez as team manager of its York office. Perez joins the agency from financial publisher Incisive Media, where she was senior event manager of business technology group and insurance. Her appointment bolsters Banks Sadlers' 60-staff York office, where she takes charge of a team of 15. She reports to European account director Leigh Cowlishaw. Perez has also worked at the Guards Polo Club on its Queen's Cup and Cartier International events.